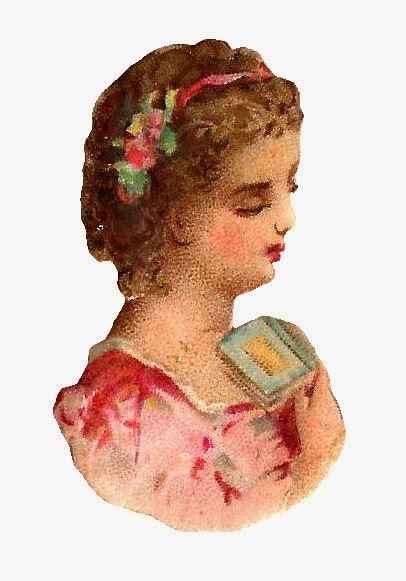 This is a pretty little digital scrap of a lovely Victorian woman. 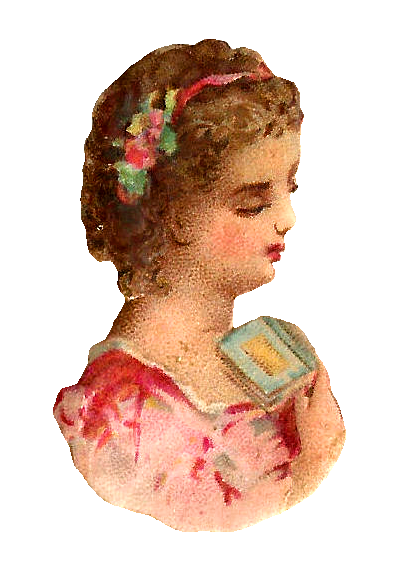 I created this digital woman clip art from a tiny Victorian scrap. I love the distressed look, which I tend to enhance because I think it's very charming. I've given you both the .jpg and .png files of this digital scrap. I hope you enjoy!